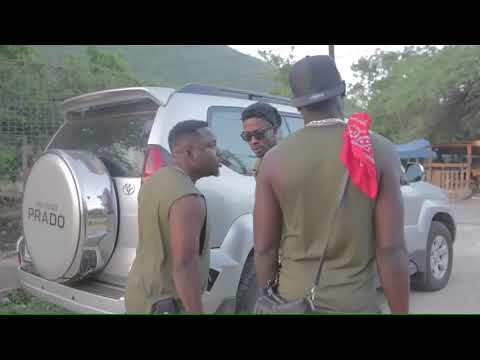 Ghanaian born music producer and dancehall artist, Shatta Wale has released yet another contentious dancehall smash hit, titled “Fool Is the Last to Know.” It’s not clear who he was referring to as the “fool” but he sure must hate that fella. 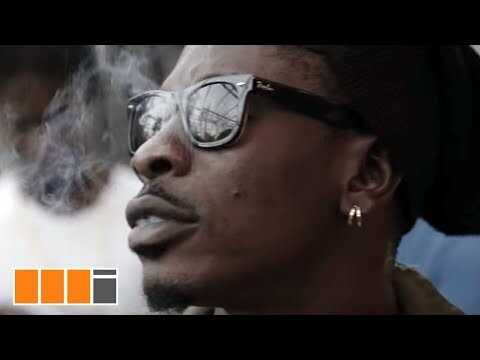 Shatta, whose real name is Charles Nii Armah, has come to be known in the entire West African region, for his unchallengeable style of music. He fancies writing dancehall songs and that explains why his song “Fool Is the Last to Know” is themed in a Jamaican musical beat. Back in 2014 the Ghanaian singer released a banger titled Dancehall King that propelled him to the hall of fame. He was later to feature in a movie “Never Say Never” which was shot in Jamaica. Up to now Shatta Wale has never lost grip of his lucrative career in the creative industry.